Messenger Bag offers space for keys, cell phones and many other things that you need to have always with you. 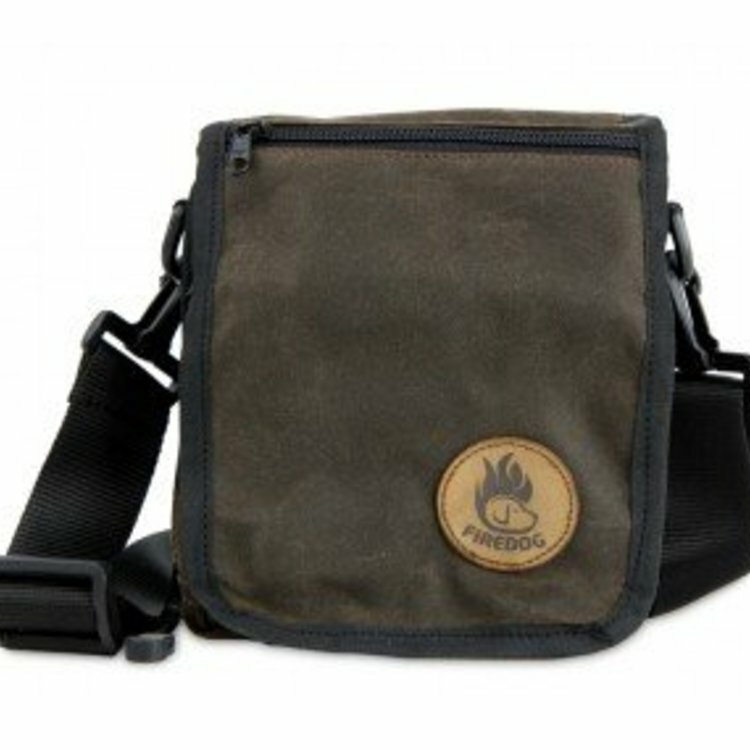 The bag has an adjustable shoulder strap or can be easily attached to a belt. 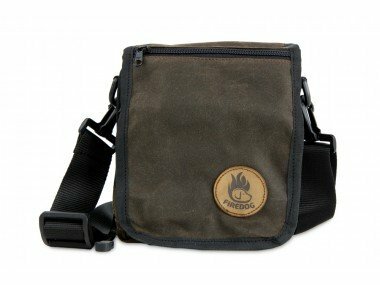 Four individual pockets provide clear space for everything - front zipper pocket, 2 big inside pockets, one with integrated zip pocket for coins and enough space for credit cards.